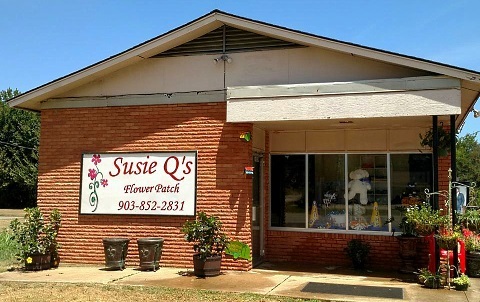 We're a local Brownsboro, Texas florist with a lovely variety of fresh flowers and creative gift ideas to suit any style or budget. We hope you enjoy your online shopping experience with secure 24-hour ordering right at your fingertips. 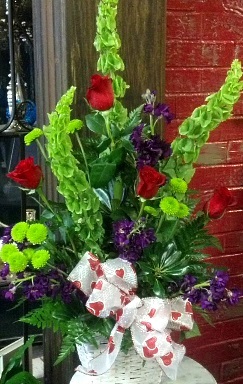 If preferred, you may call us to place orders direct at 903-852-2831. Shop from our Green Plants, Blooming Plants, Dish Gardens, Balloons, Candy boxed and arranged, Popcorn, Goodies, Tanning, Jewelry, Stuffed Plush animals, Demdaco "Willow Tree" Angels, Girlie Girl T-Shirts, "Our Own Candle Company" Candles, Clothing, Brownsboro Bear Spirit, Custom Silk Arrangements, Custom Signs, Custom T-shirts, gift certificates and much much more! 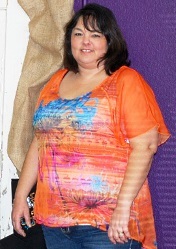 Call us in advance at 903-852-2831 to schedule a consultation. We would love to help you start planning flowers for your dream wedding or any special event – large or small. Our talented designers create bouquets, flower arrangements and on-site decorating with each client's individual style and budget in mind. Don't forget we also do Prom Corsages, Boutonnieres, Homecoming Mums and Tuxedo Rentals! 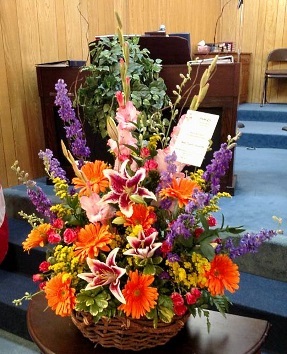 Ask about our Cemetery Remembrances, as well as our custom floral tributes, memorials, add-on gifts and keepsakes. 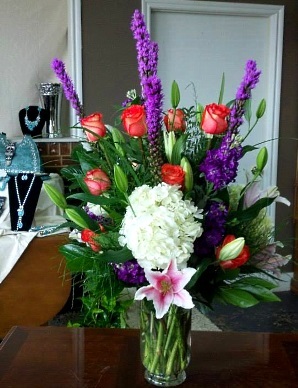 Thank you for visiting our website with flowers delivered fresh from your local Brownsboro, TX flower shop and convenient online ordering 24 hours a day!